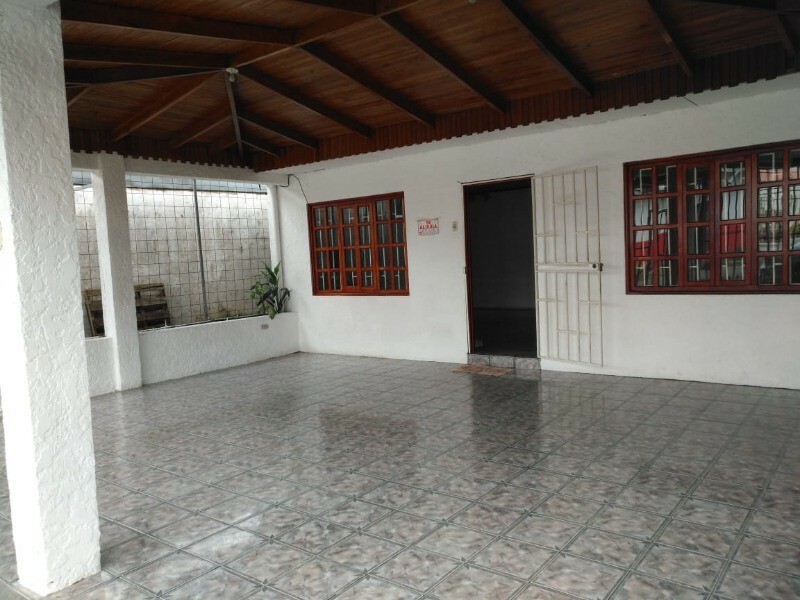 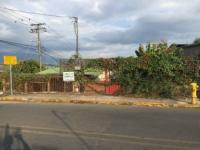 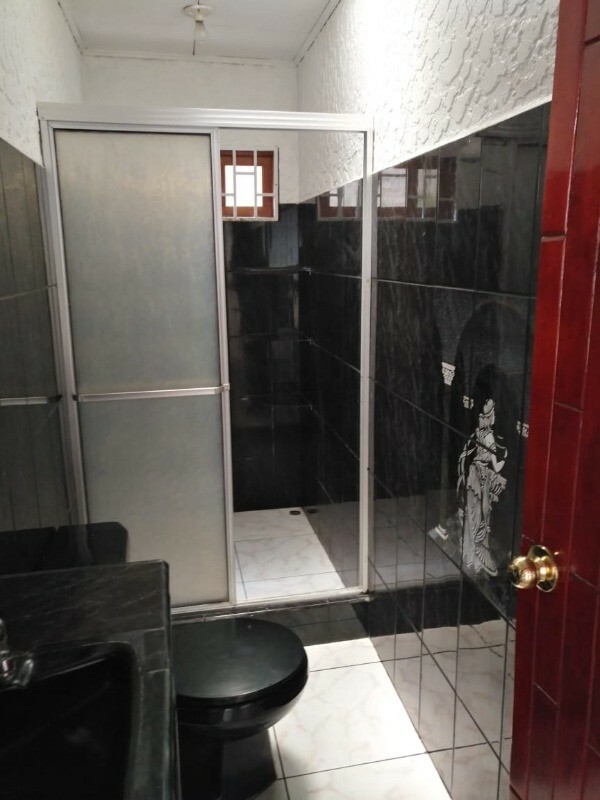 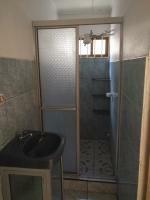 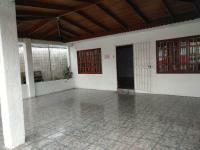 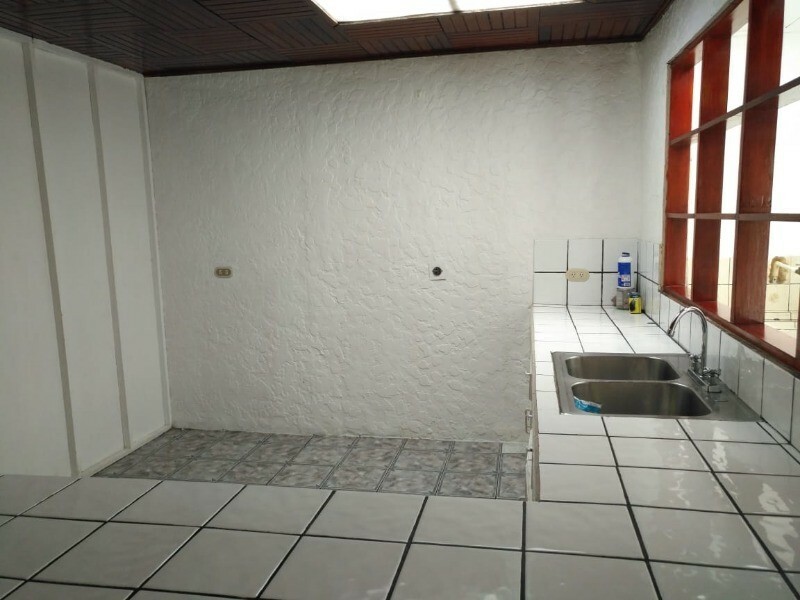 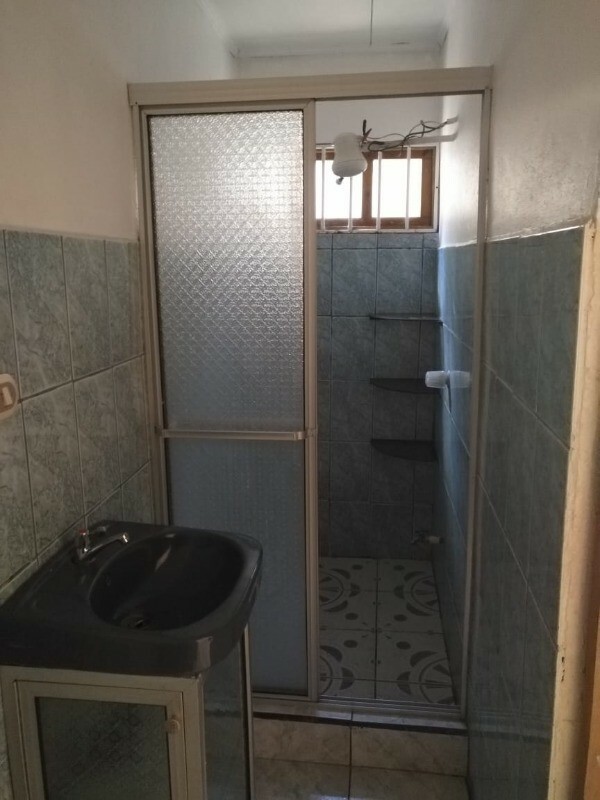 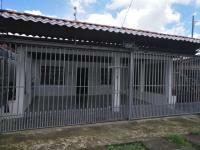 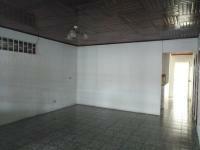 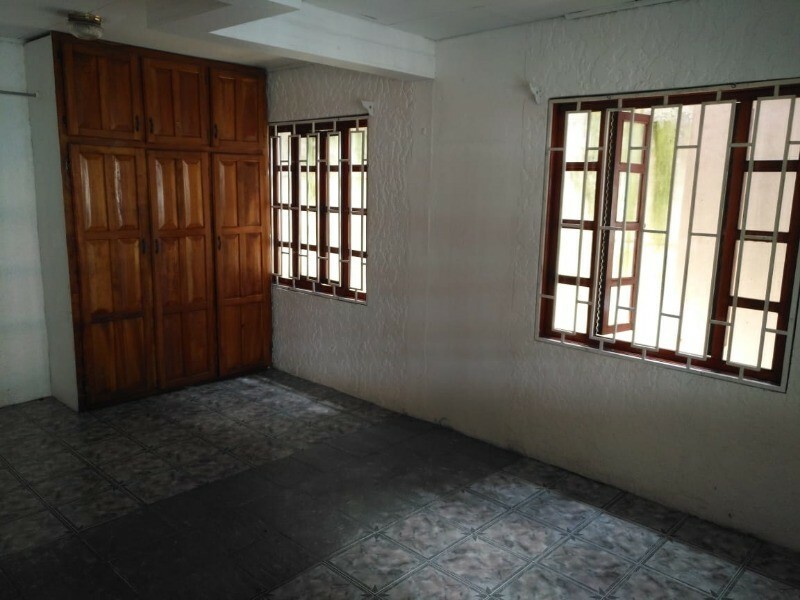 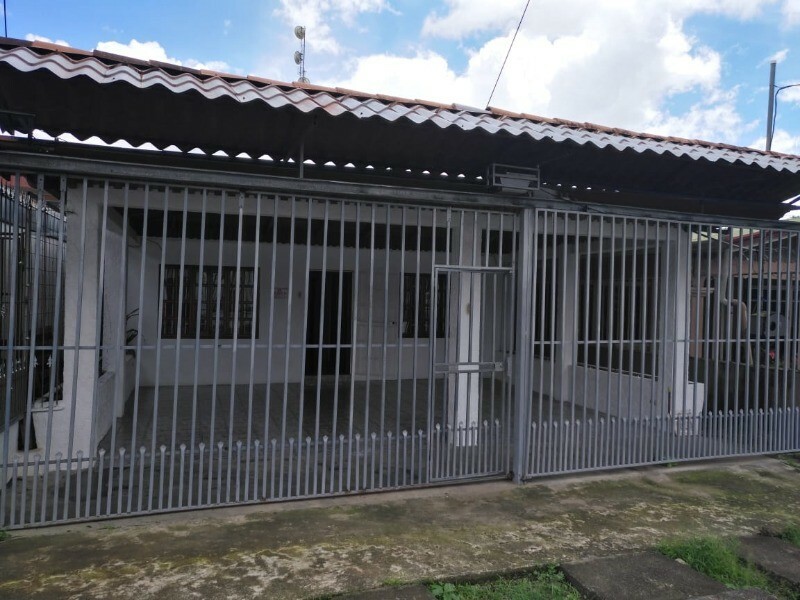 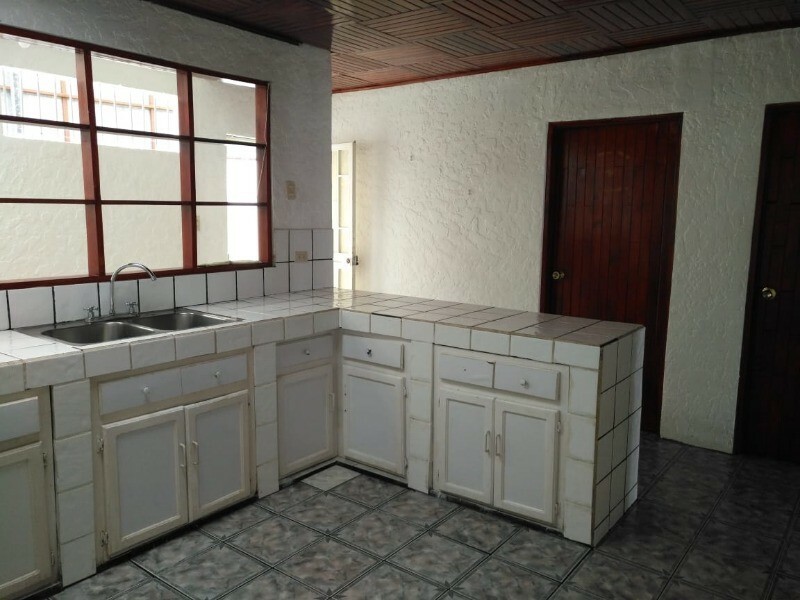 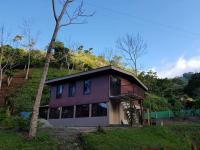 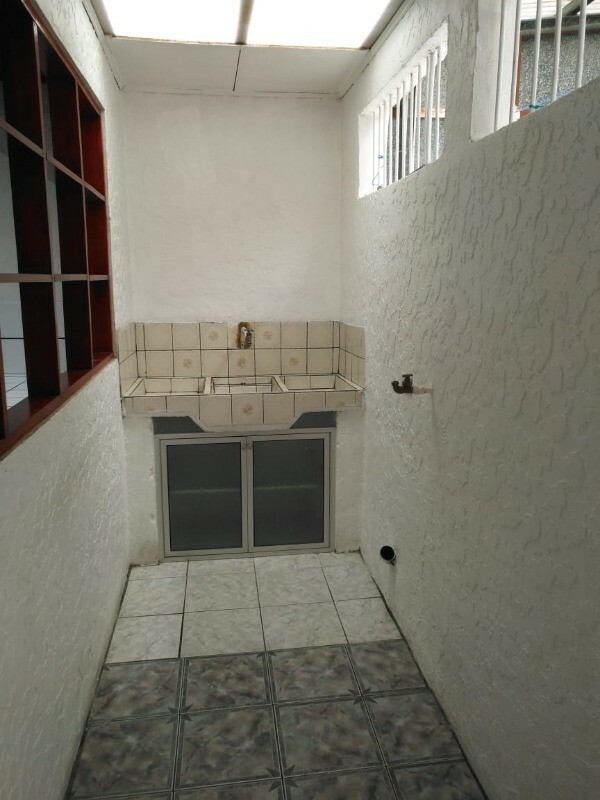 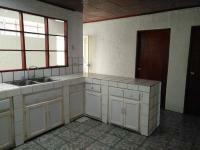 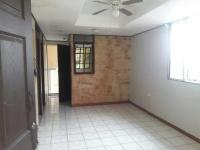 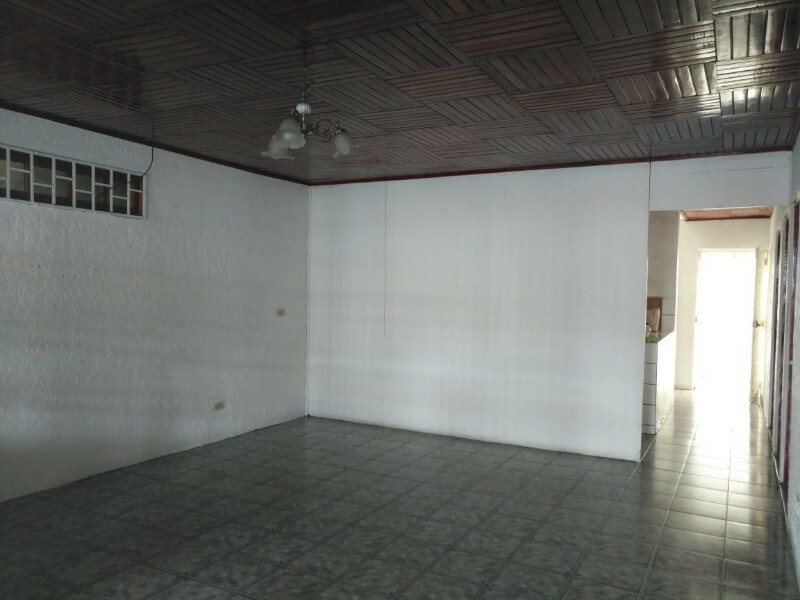 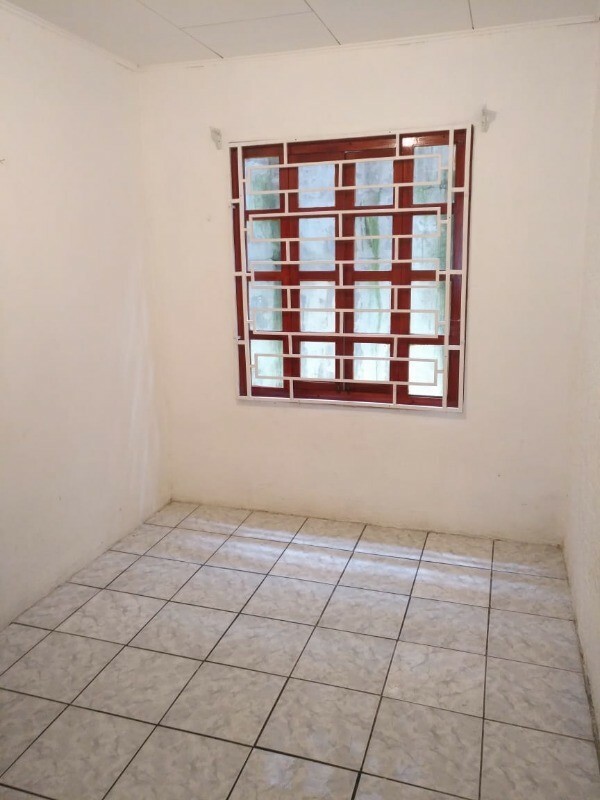 House for sale in Cristo Rey de P�rez Zeled�n about 20 minutes from the city of San Isidro de El General. 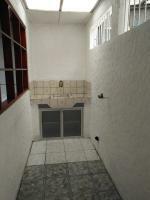 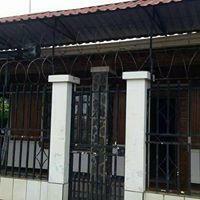 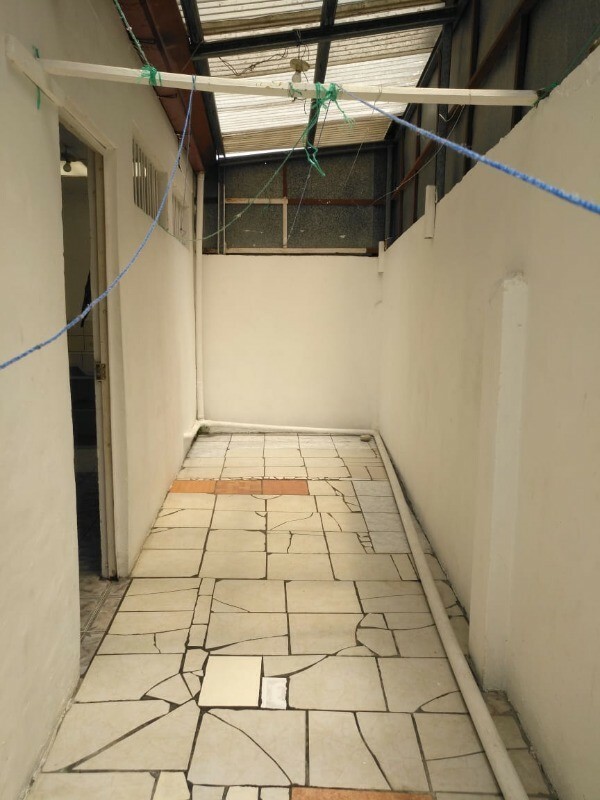 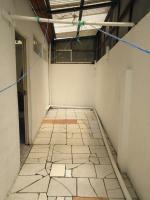 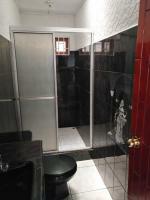 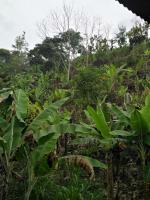 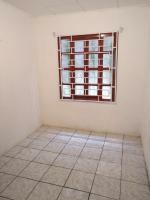 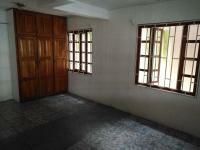 It has 2 bedrooms, 2 bathrooms, kitchen, living room, dining room, laundry room, the land is 166 m2. 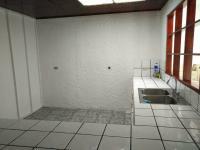 Use your mouse or touch screen to browse the images.11 pictures available.